At Lake Shore Church we believe your entire family is important to God and so is their spiritual growth, and that means your young children too. Pre-K thru 5th grade is concurrent with the 11:15am service. 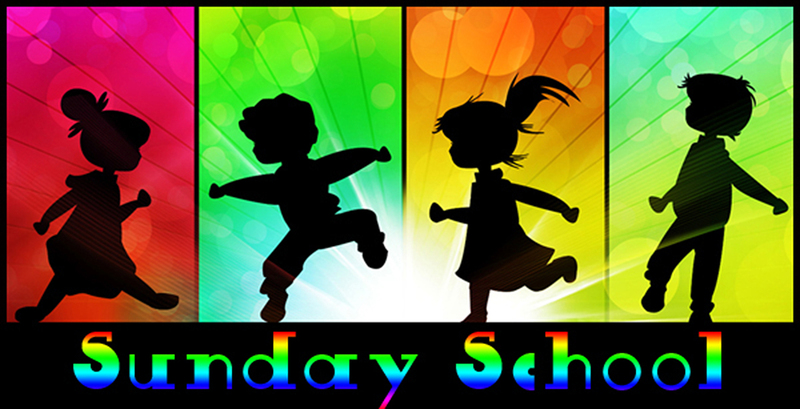 Kids meet in the sanctuary at 11:15, have Children's Moment then head downstairs to the Sunday School classrooms. Parents can pick up their children when the worship service is over. 6th thru 12th grade Sunday School is from 10:25am thru 11:15am in an upstairs classroom commonly known as the Fusion room.